Unless you’ve been living under a rock, you know about Pokemon Go. It’s the most downloaded app from the Apple store and it’s without a doubt, the fad of the season. Will it fade? Probably. But for now, I’m more a fan than anybody. 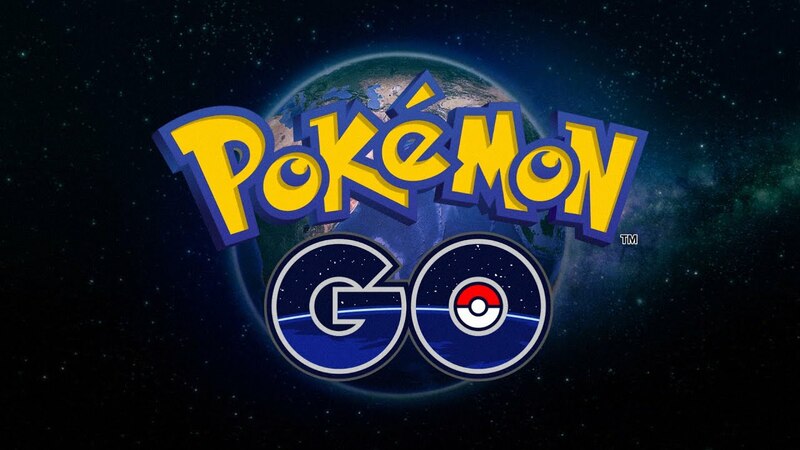 Pokemon Go is the biggest step Nintendo has made in a long while. It capitalizes on the popularity of Pokemon with Millennials like myself while also shutting up our mothers from saying the same old thing: “Stop with your games and get outside!” Well, look mom, we’re all outside now. Happy? No? Well, at least I am. The creator of Pokemon, Satoshi Tajiri, was inspired to make the game after the many hours he spent hunting bugs as a child. He wanted to give us the wonder of exploring the wilderness and discovering new and exciting creatures. He wanted to give us an adventure. And he did. Satoshi captured our childhood wonder in the confines of a game, but as a result, he unknowingly stuck many of us inside. Pokemon Go fixed that. Now we can all get our childhood wonder and our exercise too. The game isn’t perfect. It keeps me walking every day, which is nice, but there have been some accidents…people hurt, people dead, cars crashed, and so on…My heart goes out to them, but let’s not blame the app. A ton of people die on the toilet, but we never blame the toilet. So I’m going to ignore all those complaints and focus on the positives. You should too. Just be careful. Listen to your mother and look both ways before crossing the street.